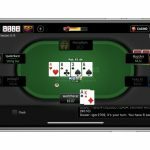 Things just got serious in online poker’s sit & go war following the launch of UFC-branded games at PokerStars. 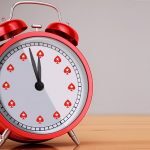 Cementing previous ties with the (MMA) organization in December, PokerStars has returned the favor. 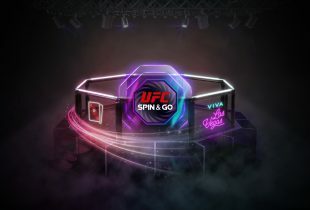 In return for exposure during one of the biggest fights of 2018, PokerStars has launched UFC Spin & Go tournaments. Going live on April 9, the new games follow the site’s current three-handed format (see video below). However, to complement the UFC theme, players will have the chance to win exclusive prizes. As per the recent press release, buy-ins will start at $0.25 and prizepools will top $3 million. In tandem with cash payouts, the random rewards also include UFC gear. “You can win branded merchandise and exclusive UFC experiences. 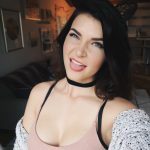 You’ll could also get to meet and greet your poker and UFC heroes,” reads the April 9 announcement. 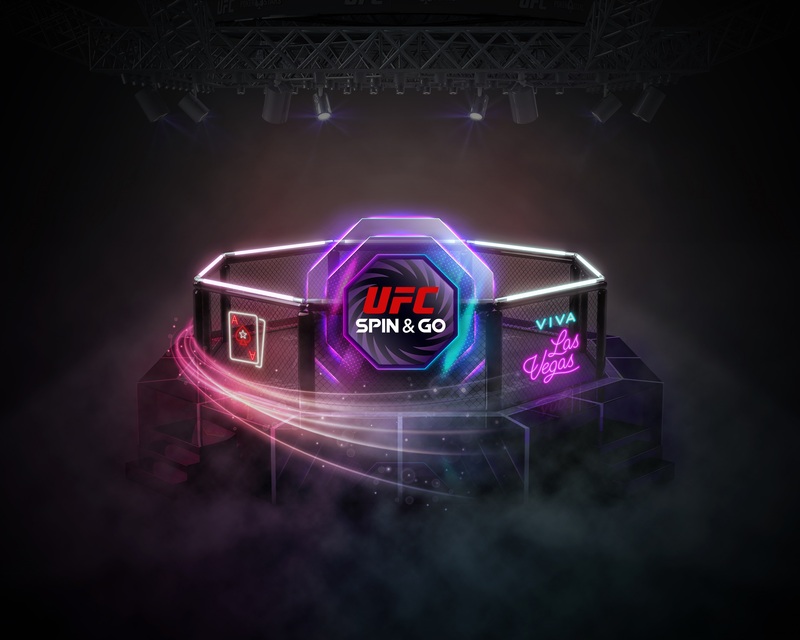 For MMA fans, UFC Spin & Go tournaments are a great way to get up close and personal to the world’s top fighters. What’s more interesting, however, is the impact it could have on PokerStars’ current popularity. The ongoing battle with Partypoker has seen sit & go tournaments become a major focus in recent weeks. As the two sites have fought for top position, prizepools have gradually increased. 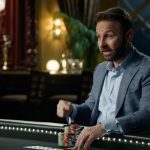 In February, Partypoker upped the ante with a $5 Spins tournament featuring a $1 million top prize. PokerStars responded and players can now enjoy lottery-style games with $1 million+ prizepools at both sites. While Partypoker may have the ability to up its prizepools, it doesn’t yet have a high-profile partner like the UFC. Regarded as the leading MMA organization in the world, the company has a presence in more than 180 countries. By launching UFC-branded games, PokerStars has the opportunity to tap into this global network. 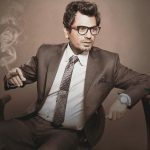 In the current fight for supremacy, this could be the trump card that helps keep PokerStars on top. However, if current form is anything to go by, Partypoker may soon hit back with its own innovations.